InfoSAWIT, JAKARTA – If in 2018 palm oil industries faced many issues, starting from the cheaper crude palm oil (CPO) up to the palm oil ban for biodiesel in European Union, in 2019 the industries could be better. 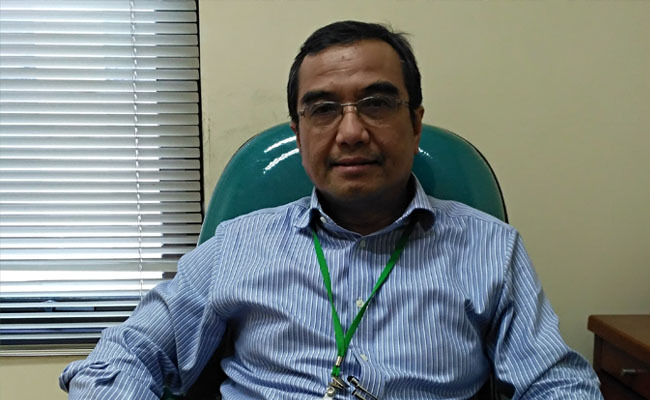 Director of Corporate Affairs Asian Agri, M. Fadhil Hasan hoped that in 2019 the industries would be better. The reason is that the production would be decreasing in the first quarter of 2019. This could influence the stocks in Indonesia. Besides, the trade war between China and United States of America (USA) still runs and would be positive to increase the palm oil absorption in China. The trade war between the two countries makes China increase the soybean import tariff from USA while the stocks of soybean in China are from Argentine and Brazil. But the quota from the two countries is not enough. That is why the rests could be substituted by palm oil. “But China and USA are negotiating still. It needs to know the news because palm oil markets depend on the negotiation,” he said in the gathering with journalists in Jakarta where InfoSAWIT also did attend, Thursday (31/1/2019).